International Air Transport Association director general Alexandre de Juniac has for the first time publicly questioned the effectiveness or reasoning behind the U.S. and UK bans on large electronic devices in airliner passenger cabins on flights from certain Middle Eastern and Northern African countries. 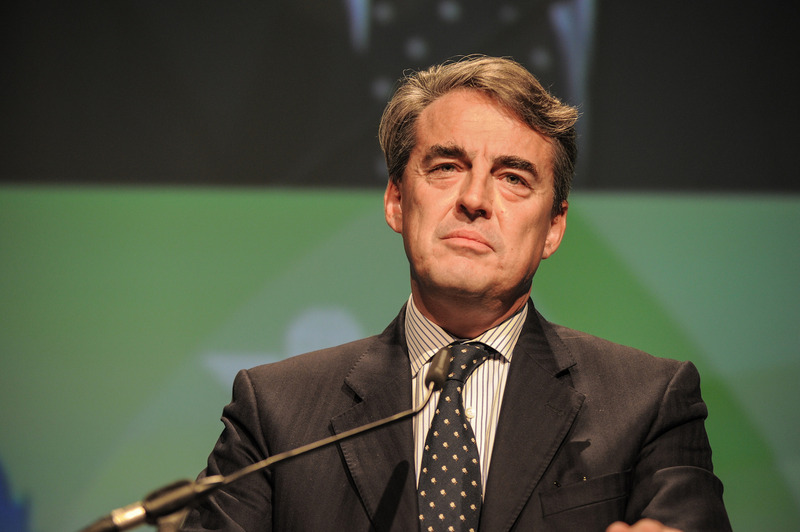 Speaking Tuesday in Montreal at IATA’s Council on Foreign Relations, de Juniac also criticized the governments' failure to consult and coordinate with airlines before issuing the directives. De Juniac also asked a series of questions he said “underpin” confidence in the industry’s security measures. For example, he questioned why airports listed in the U.S. and UK bans don’t match and how one can consider laptops secure in the cabin of some flights and not others, particularly on flights originating at the same airport. “And surely there must be a way to screen electronic equipment effectively at airport checkpoints,” he said.